Love for this land, passion, engagement and devotion are fundamental elements to create these prestigious wines. The vineyards located between the deep blue of the Adriatic Sea and the gorgeous mountains of the Gran Sasso are particularly endowed with a fortunate natural position, renowned for its beautiful vineyards and its complex wines. 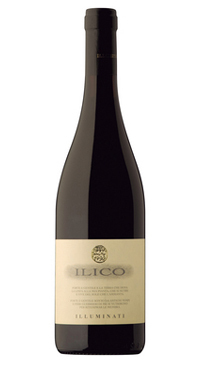 Pleasant and persistent aromas of currants, plums and berry fruit. On the palate the wine is deep, full, round and harmonious. Flavours of blackberries, raspberries and a hint of liquorice are present. The finish lingers with soft black pepper notes.